A rescue mission that can mean life and death takes place in seven days and seven nights. It is a story about overseas Chinese told from the perspective of Li Xiaoyu, Qiu Yongbang and Jian Ni. After covering for a friend who tried to cheat the casino, Li Xiaoyu (Li Chen) gets arrested as the biggest suspect. 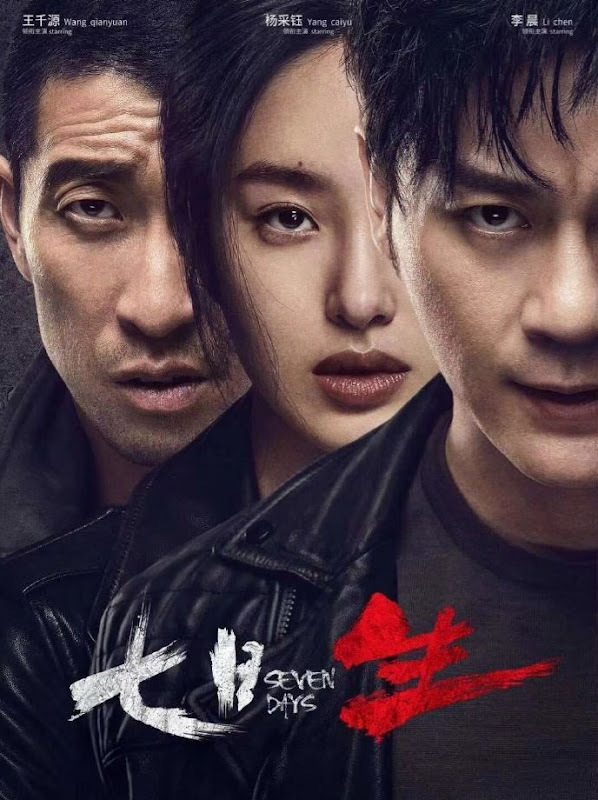 At this time, his girlfriend Wen Wen (SekJunKo) gets kidnapped by a gang that engages in human trafficking. Unable to come to the rescue, Li Xiaoyu asks his friend Qiu Yongbang (Wang Qianyuan) for help, oblivious to the reality that Qiu Yongbang is actually working with the kidnappers. Upon learning the truth, Li Xiaoyu becomes an informant for the police and starts on a trail to save his girlfriend. His pursuit leads him to find Qiu Yongbang aboard a tourist bus that his group has hijacked. Medical surgeon Jian Ni (Ora Yang) is also on the bus because she was trailing her father Hong Yinhe in order to take revenge for her mother. Li Xiaoyu and Jian Ni become the best partners. They succeed in saving the hostages in the bus and manage to find Wen Wen. Qiu Yongbang's reasons for joining the gang come to light and he is forgiven by Li Xiaoyu. Together, the two friends help the police take down the gang. Jian Ni and her father also mend their relationship. 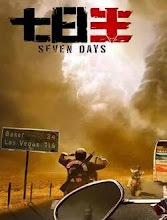 Filming began on on May 29, 2018 in Las Vegas, Nevada. Most of the cast are playing Chinese-Americans. Before filming began, the cast and crew got together to discuss the script. For the sake of the role, Ora Yang brushed up on medicinal knowledge. Let us know why you like Seven Days in the comments section. Please also share these fun facts using the social media buttons below.